*Just in time for patio season… which we hope is right around the corner. 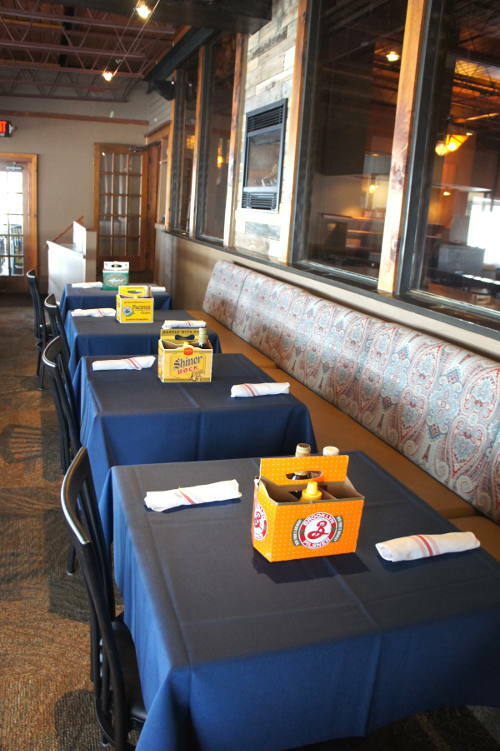 April brings us the opening of Public House on the Lake, formerly known as Root Five in Hamburg. 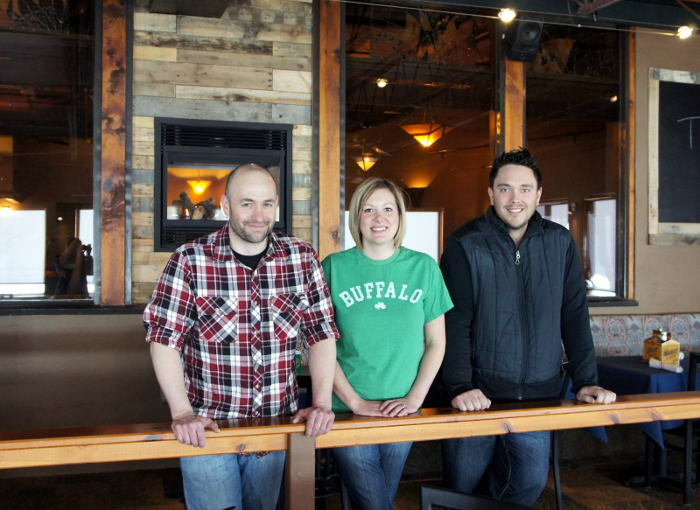 From some of our favorite restaurateurs, (Frank & Sara Testa and Lou Milazzo) the group from Hertel Avenue’s Public House is bringing their brand of fun to the south towns. They open April 1. Western New York’s premier lake front setting has been cleaned, spruced, painted, redecorated, reupholstered, and looks like a million bucks. 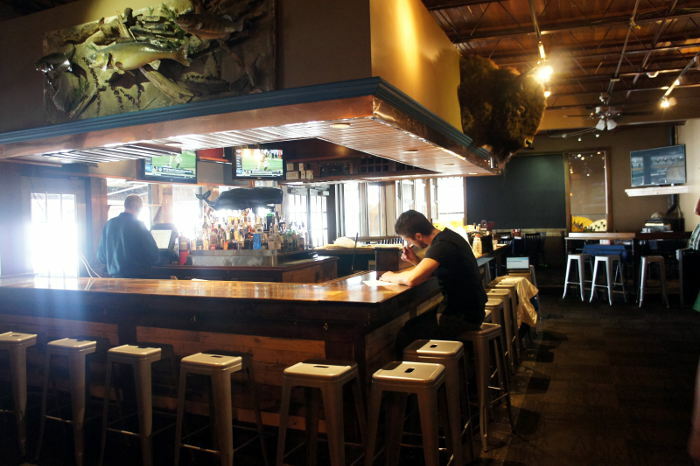 If you were a regular at Root 5 you’ll notice the hanging canoe is gone. 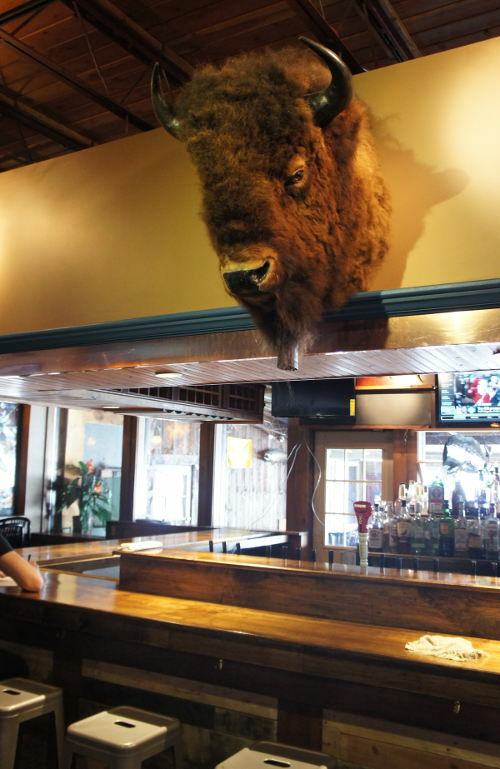 The Buffalo Head has been moved to this premier spot above the bar. You might also notice a new bar top and some copper trim around the bar header. The new look is very much in the casual/comfortable style of the Public House on Hertel Avenue with plenty of wood, chalkboards and thankfully loads of beer options – about 20 on tap and a gazillion more by bottle and can. With a full bar, they’ll have plenty of craft cocktails on the wall too. 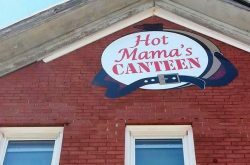 The food menu is going to be very similar to the Hertel Avenue restaurant in the beginning. Soups, salads and plenty of comforting seafood dishes like beer steamed mussels. The list of burgers and sandwiches is awesome with a nice choice of breads and a long list of available toppings. 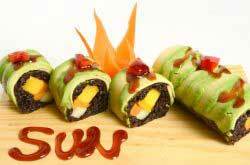 A regular list of specials will keep menu options interesting. Chef Scott also plans to rely heavily on local sourcing of products to bring us the freshest seasonal meats, fruits and vegetables available. The kitchen will also go strong on house made items like sauces and gravies. 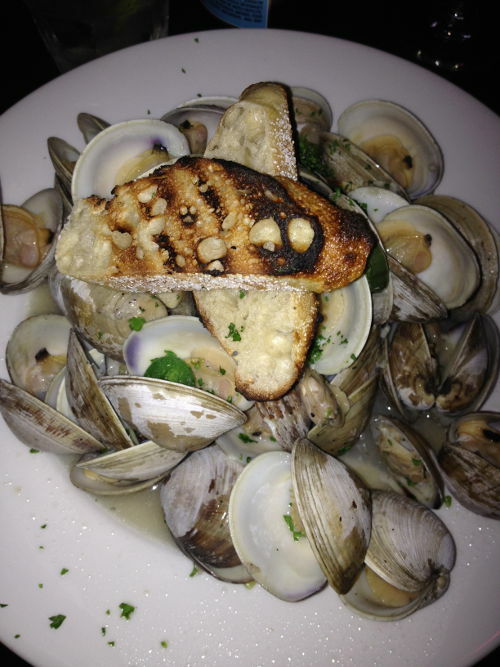 Summer will bring plenty of patio action, like fresh clams and oysters at the raw bar and no doubt some live music. It certainly can’t come soon enough for me. 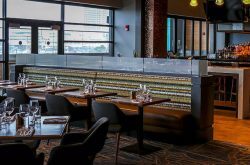 If you are looking for the perfect place to hold a private party this version of Public House offers plenty of space and the best views in town. Call Lou and ask for some info. If you’re thinking Easter brunch, the good news is they’re open. The bad news is they’re pretty much booked up with over 300 reservations. I predict southtowners are going to embrace the Public House on the Lake every bit as much as northtowners have on Hertel. Read our recent post Public House of Buffalo Aims to Please. 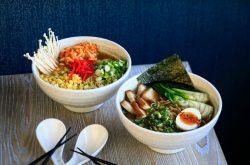 Opening hours include dinner on Wednesday and Thursday (April 1st and 2nd) and lunch and dinner Friday and Saturday. Stay tuned for future hours. 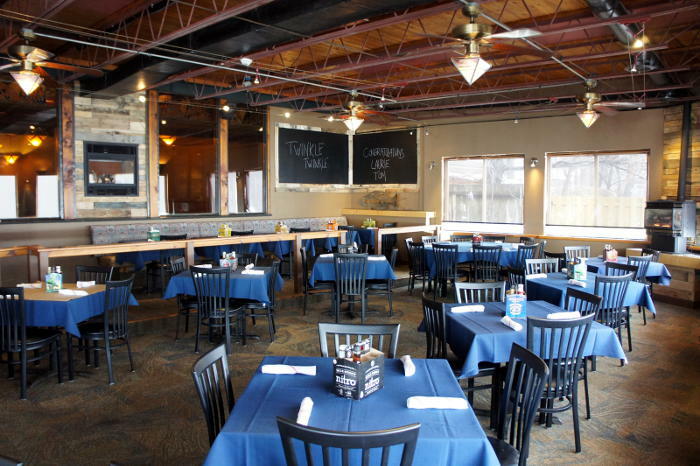 For up-to-date information about The Public House on the Lake, follow them on Facebook or visit their website.